The Motorcycle Mechanics Institute (MMI) now offers a course on vintage motorcycles called the Harley-Davidson Early Model elective. The Motorcycle Mechanics Institute (MMI) is well known for providing top notch training to its students to ensure that they are ready for the demands of working in a modern motorcycle shop. By partnering with industry leaders like Harley-Davidson, BMW, Suzuki, Honda, Yamaha, KTM and Kawasaki, they are able to provide a curriculum that keeps pace with the ever changing “state of the industry” in motorcycle technology and provide specialized training for specific marques. Although their main focus is clearly on modern motorcycles, you may be surprised to learn that they also offer a course on vintage motorcycles called the Harley-Davidson Early Model elective. Now before you get too excited and try to call the MMI campuses in Florida or Arizona to sign up for their vintage motorcycle class, keep in mind that MMI is a fully accredited training center and not your local community college. Before you can jump into an upper level course you need to complete the core curriculum of classes.This begins with 36 weeks of training during which you will be exposed to all aspects of motorcycle repair through a dozen different courses. 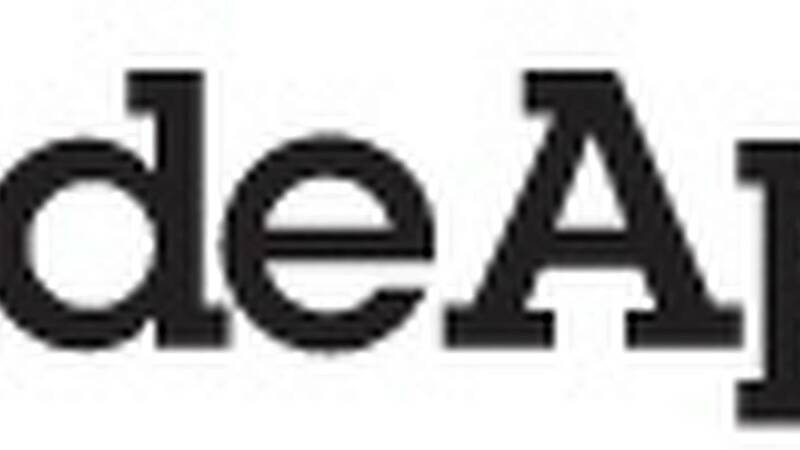 You’ll start with basic motorcycle theory before delving into the mysteries of the internal combustion engine and the magic of modern electronics. Once you understand how everything is supposed to work, you’ll move into testing and troubleshooting those same systems so you are ready when the inevitable problems arise. With the basics under your belt, you're more than halfway to learning about those vintage motorcycles that you hold so dear. Next, it's on to brand specific training. Because your heart obviously belongs to Harley-Davidson, you’ll want to sign up for the 24 week Harley-Davidson training program. To provide the best training possible, MMI has partnered with Harley to provide a 24 week course that is aligned with the Harley-Davidson University. This allows students at MMI to get credit towards Harley-Davidson University’s PHD program. 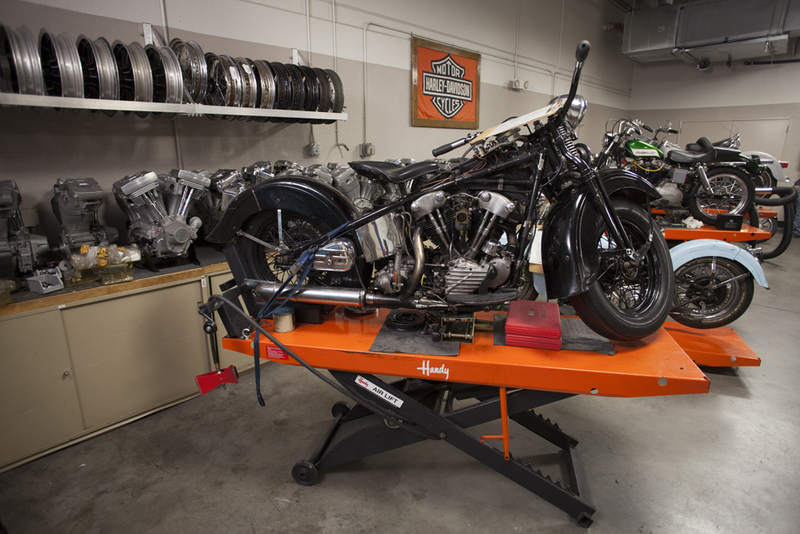 Over the six month program you’ll get your hands dirty learning the ins and outs of standard service procedures and indulge your inner racer with modules on installing Harley’s line of Screaming Eagle performance parts. After 60 weeks of intensive training you're now ready to look back into history and see how it all started. Finally, you get your chance to work on some old iron and forget about on-board diagnostics, anti-lock brakes and heated grips for six glorious weeks. 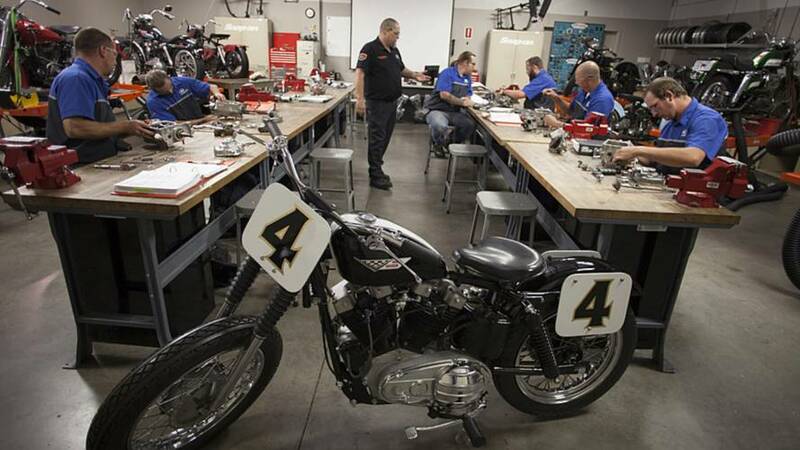 The Early Model elective begins with Harley-Davidson motorcycles built in 1936. For those not familiar with H-D history, that was the year that Harley first ventured into overhead valve motors. Starting with the Knucklehead, you’ll move through the big twin timeline, learning about the Panhead and Shovelhead powerplants before taking a brief foray into Ironhead Sportsters. You’ll even get a look at an older piece of technology that Harley held onto after 1936 (which is my personal favorite) called the Flathead. 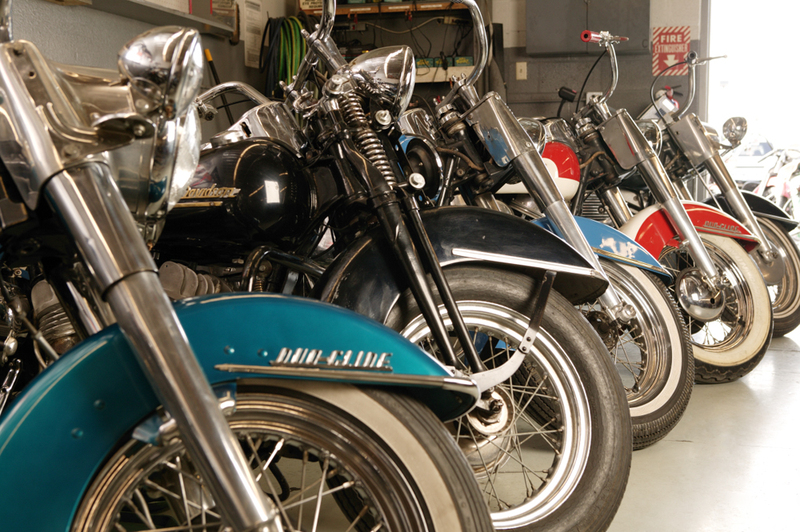 Not just six weeks of show and tell, the Early Model elective provides a comprehensive look at these machines with opportunities to disassemble, repair and maintain actual vintage Harley-Davidsons. 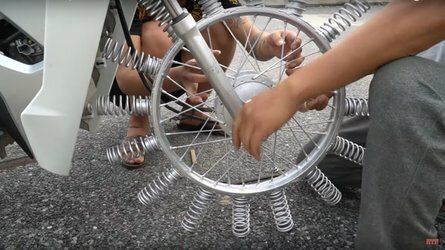 Both campuses have acquired an impressive collection of antique motorcycles, engines and various components so you can build a four speed transmission with your own hands, instead of just looking at exploded diagrams on a computer screen. 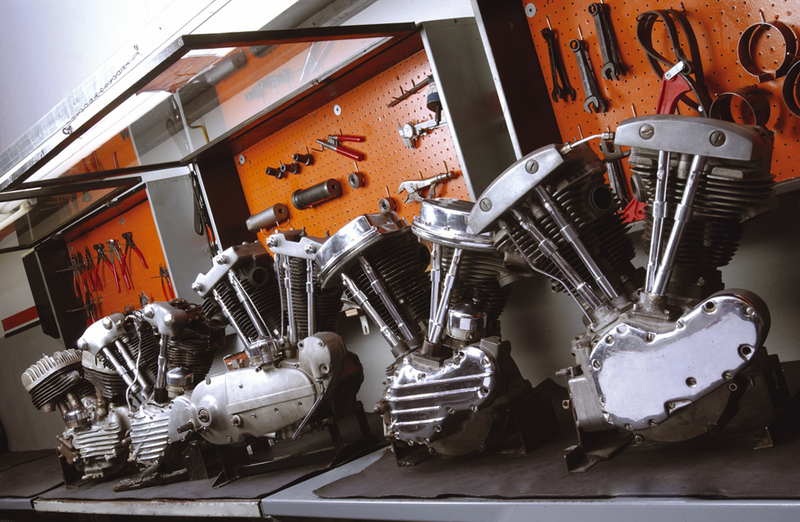 The course goes deep into Harley’s design and manufacturing processes covering model/design changes, adaptability of late model parts and studying vintage service bulletins. 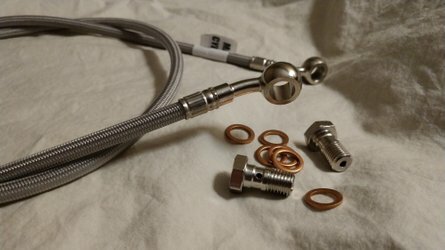 You’ll even get tips on locating obsolete components, which from my own personal experience can be quite the challenge. 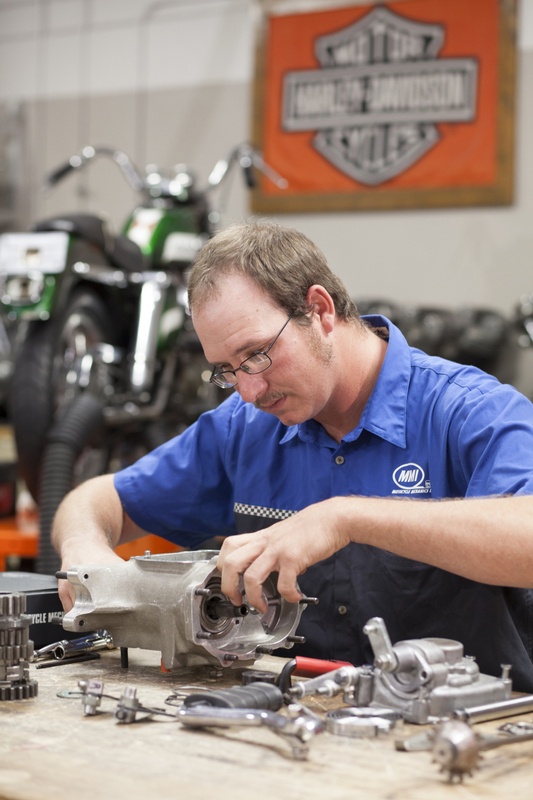 MMI graduates about 900 Harley-Davidson technicians each year with a small subset of those electing to take the Early Model course. 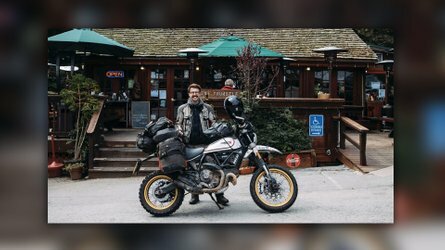 For those that like their motorcycles with less computers and more personality, the Early Model course is an excellent opportunity to learn about H-D lore and to gain a skill-set that is rapidly becoming obsolete. In the not so distant future, MMI may be the only training center that provides the knowledge needed to keep these classics on the road. As a vintage bike enthusiast, it's my sincere hope that more MMI students take advantage of this course and gain an appreciation for these wonderful machines. Harley-Davidson isn’t just a company that builds some of the best motorcycles on the road today, but one with a rich history and a legacy that must be maintained. 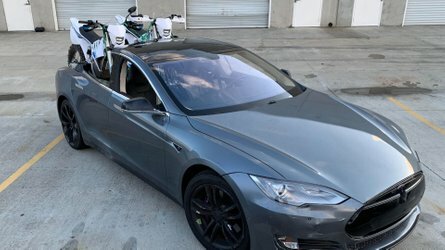 I can think of no better way to continue this legacy than to ride those old machines as they were intended to be, and with the help of MMI there will be mechanics available to keep them rolling on well into the future.